Multiply your confidence with times tables, and divide numbers as smoothly as slicing an ice cream cake. 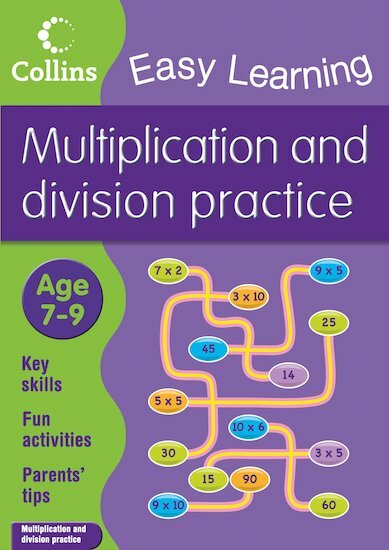 This clear and lively practice guide is full of puzzles and exercises which help you to divide and multiply in a painless way. Motivating activities, a cheerful colourful layout and lots of tips and answers help to make the process quick and easy. Perfect for boosting school performance, this book will transform your maths scores and make working with numbers a lot more fun.